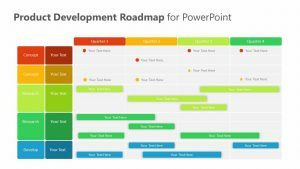 Get an understanding of where your product is now and should be by a certain time with the Product Roadmap Template. 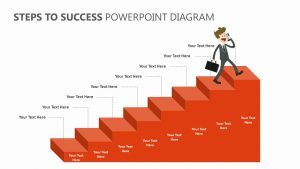 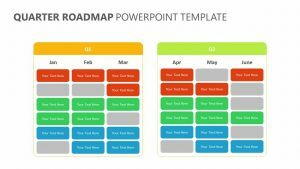 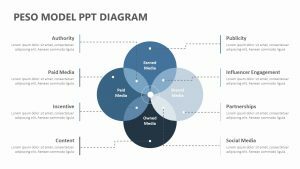 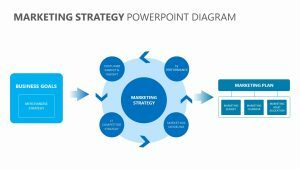 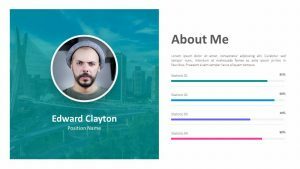 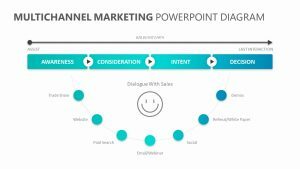 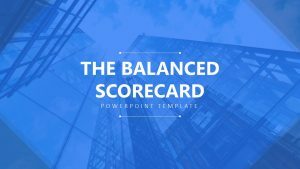 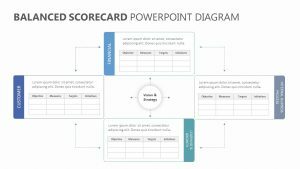 The Product Roadmap Template is a set of four PowerPoint slides that have colors and spaces for text that are totally customizable. 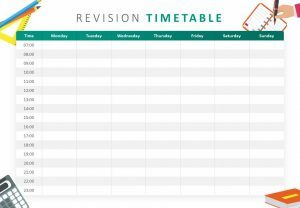 On the column portion, there is a timeline that spans the course of a year that you can edit to span as much or as little time as you want. 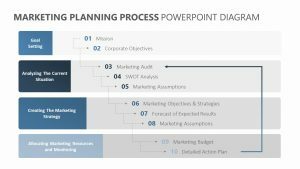 The rows feature factors such as marketing, design and development. 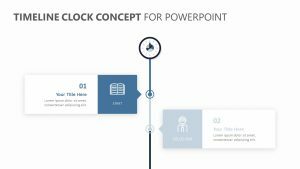 You can create timelines for each of these items in an easy-to-digest way.